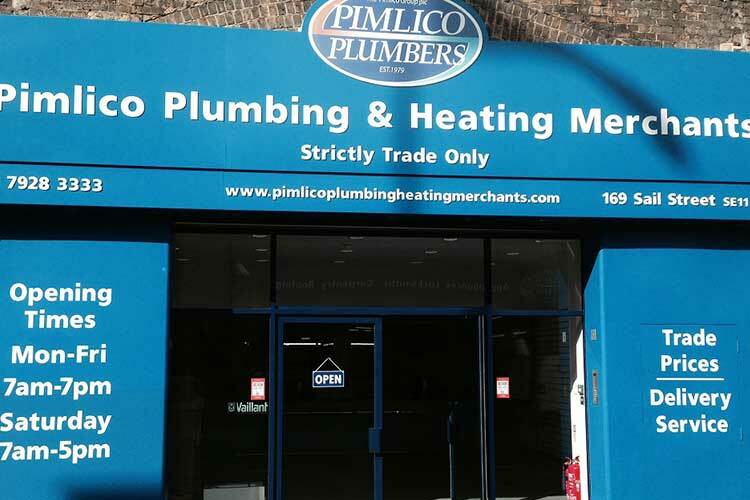 South London-based, Pimlico Plumbing and Heating Merchants (PPHM) opened its doors in October 2014. Going live with K8 on its first day of trading, the system has proved to be an invaluable tool from the start. Since opening, the business has grown substantially – exceeding initial expectations. PPHM now serves trade customers across London seven days a week. 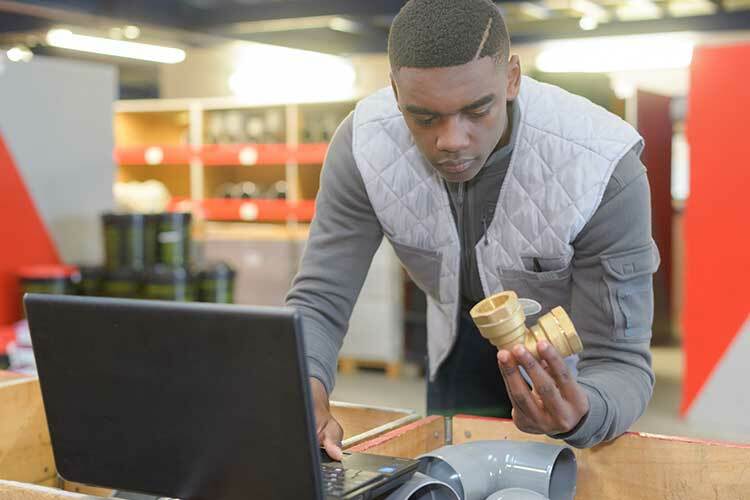 PPHM was established by plumbing entrepreneur, Charlie Mullins MBE, initially to provide Pimlico Plumbers with its own supplier of products and plumbing parts. 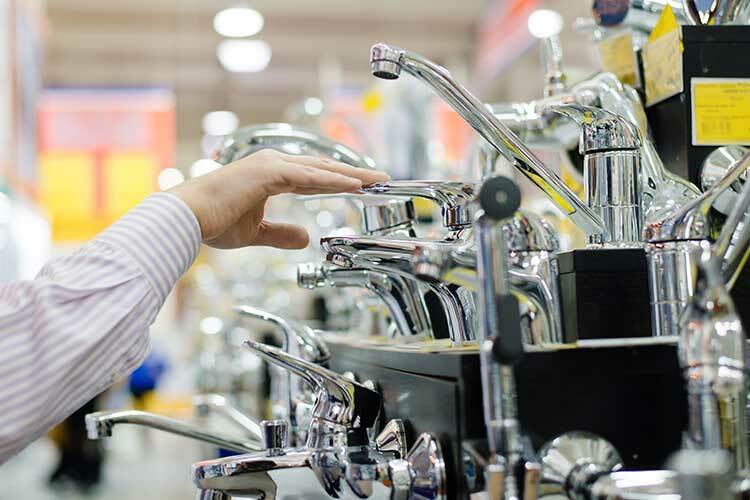 However, with the company’s impressive track record of experience and expertise, it soon became clear that PPHM could also meet the needs of independent plumbers. A trade-only, highly responsive service, with extended opening hours to access stock, was a great business model to progress with. As a fast-growing business, one of the keys to success has been the company’s ability to service its customer base. As trading patterns have become established, PPHM has successfully used K8 to balance its stock levels. “Ensuring that we have the correct breadth and depth of stock is absolutely vital for our customers. If we can’t supply, someone else will.” Such has been the progress at PPHM that within six months of opening, a second floor was added to its premises. The company’s van and motorcycle delivery operation has also been ramped up to meet growing demand. There’s no question that K8 has been key to how PPHM has developed since opening. The system is at the heart of how the business operates and services its customers. “With its impressive functionality, the system is both highly capable and forgiving – an essential tool that we use throughout our working day. Quite simply, without K8 we wouldn’t have a business”, said Samm. To find out more about KCS and the products that we offer, please contact us today. Ensuring that we have the correct breadth and depth of stock is absolutely vital for our customers. If we can’t supply, someone else will.